The 2018 shortlist for the 23rd annual National Television Awards has been announced, and now it's time to cast your votes! 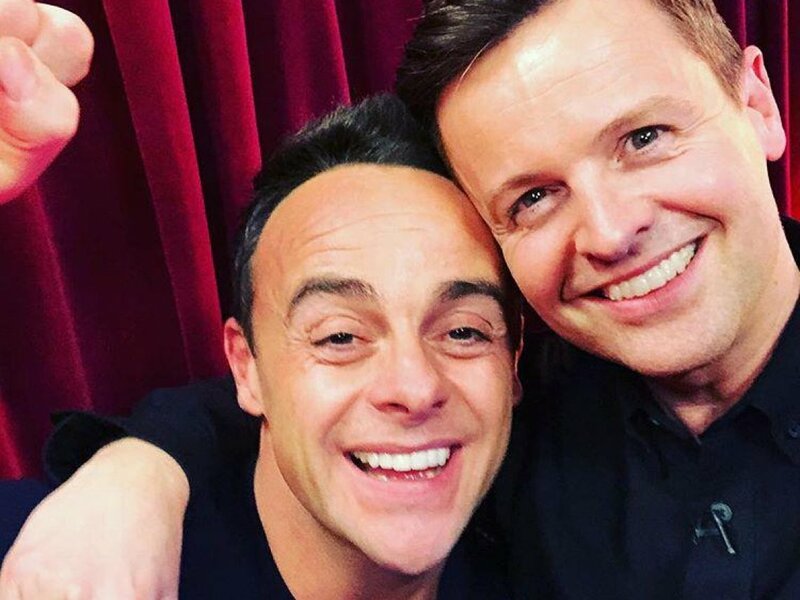 Ant & Dec's shows Britain’s Got Talent, I’m a Celebrity… Get Me Out Of Here! 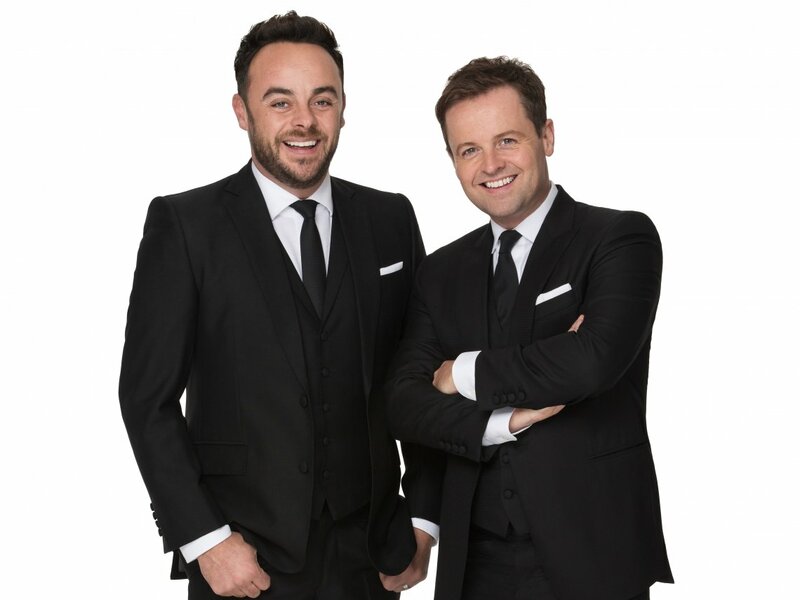 and Saturday Night Takeaway have all been shortlisted for awards, with the boys up for Best TV Presenter at this year's ceremony. To vote for your all your favourite shows, head over to the National TV Awards website - voting closes at noon on 23rd January 2018. Vote for all your TV favourites in the final round here! 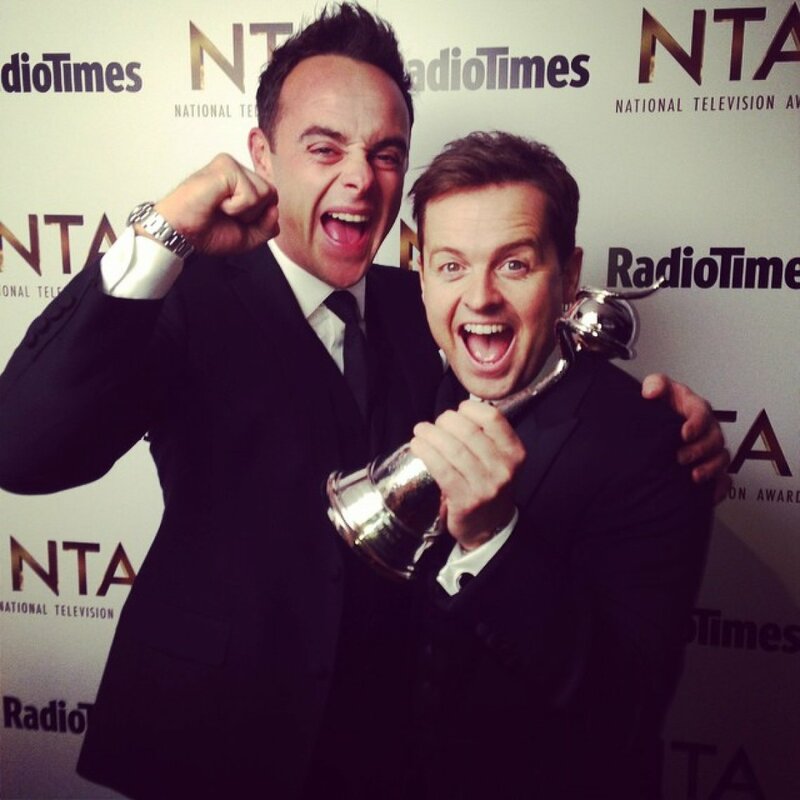 Ant & Dec win 18th NTA!